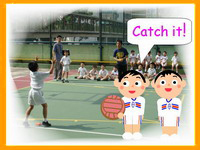 In 2005 all primary schools under the Catholic Diocese of Hong Kong first implemented the LRLE Policy which aimed at providing a stimulating English language-rich learning environment in school. The second stage of the LRLE policy involving also secondary schools and kindergartens has started since 2010, emphasizing the use of English as the medium of communication with students. To free languages from being kept in a certain place and used at a certain time..
Facilitation of the creation of an authentic language-rich society. 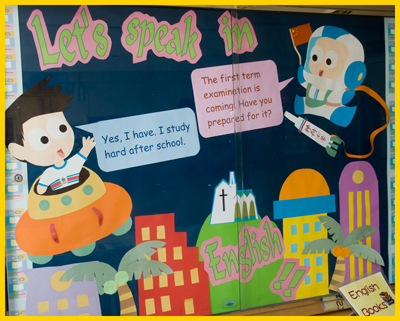 Contribution of the making of a second English-spoken place in Asia where people can manage using their own language as well as English, both in spoken and written forms at the same time.